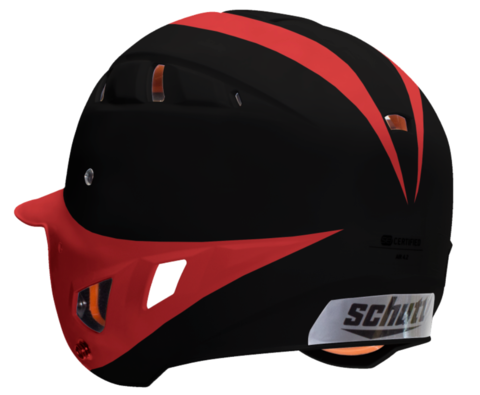 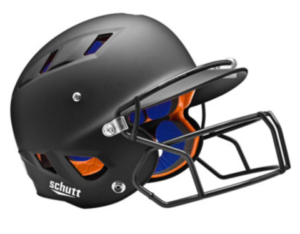 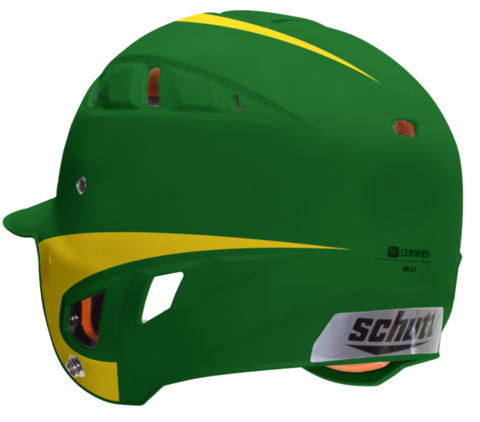 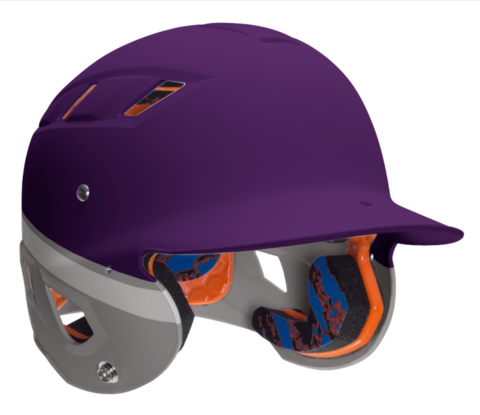 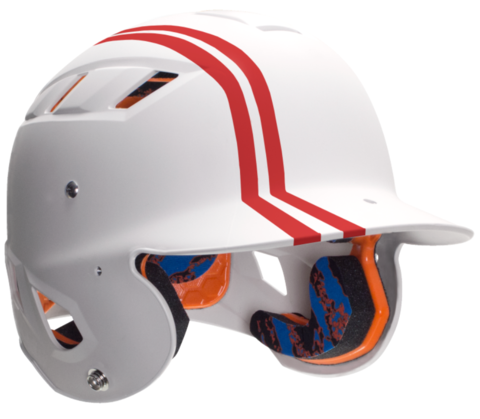 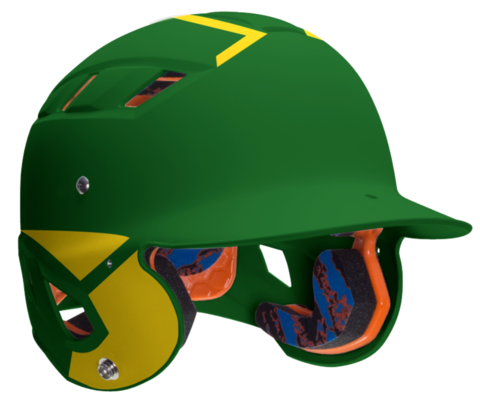 The Perfect addition to complete your custom uniforms is a custom helmet. 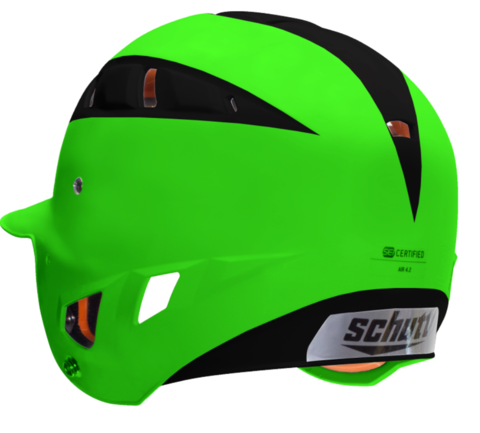 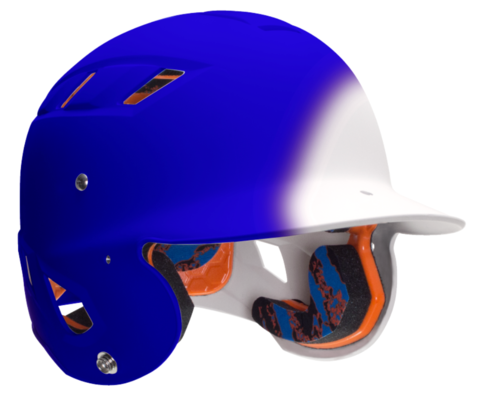 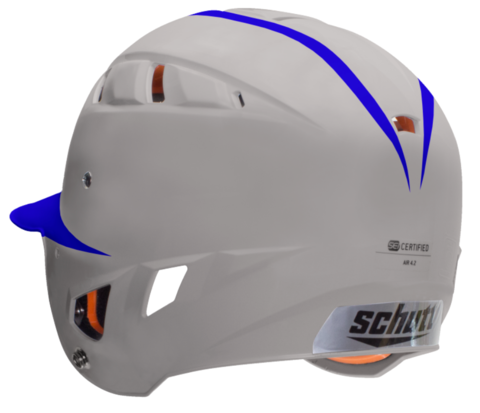 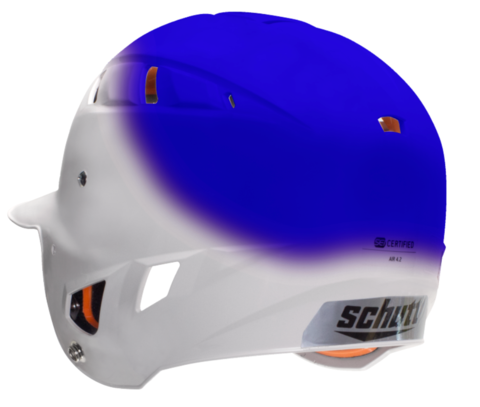 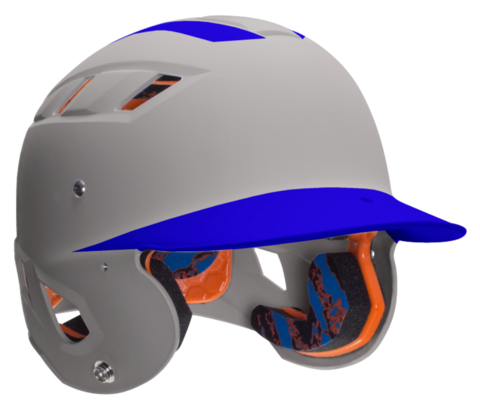 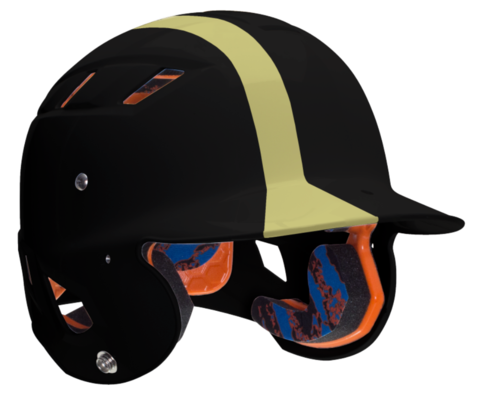 We can make a helmet as unique as you with add ons such as : Face masks, chin straps, and even team logos or numbers. 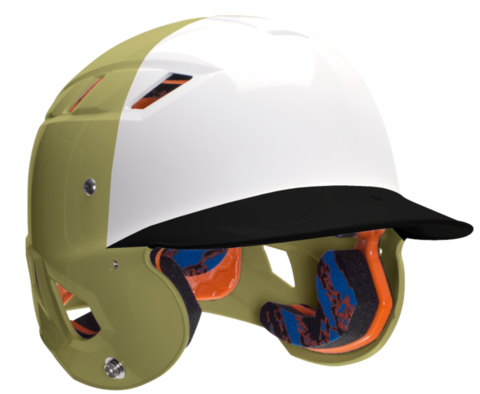 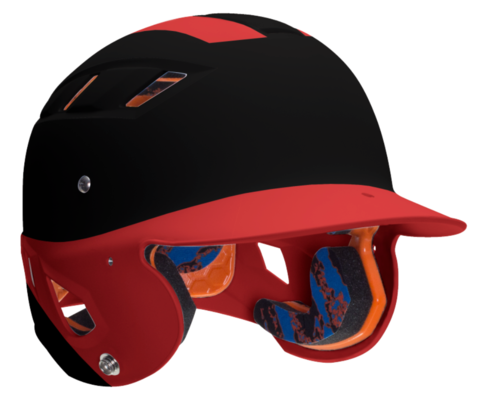 CUSTOM ORDERS ARE NON RETURNABLE..
– Made from a high-impact, durable plastic with Air Maxx TPU cushions and TPU jaw pads for maximum protection. 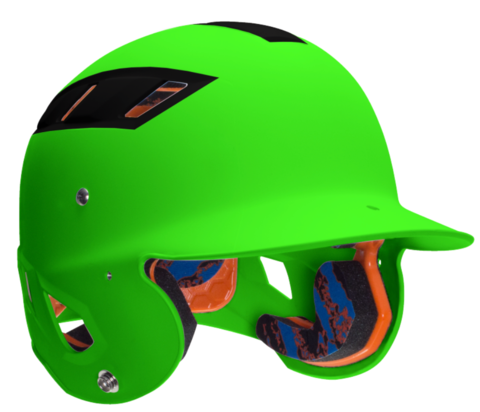 – Mechanically attached TPU cushions keep pads in place. 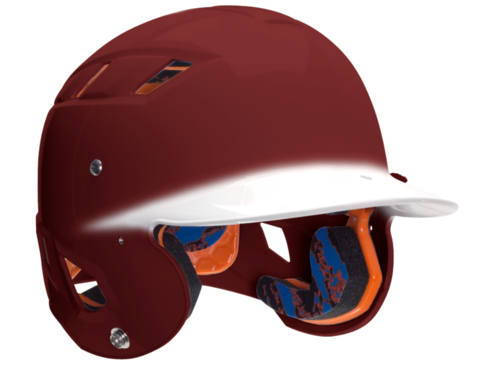 – Easy to clean pads that resist the development of bacterial odors. 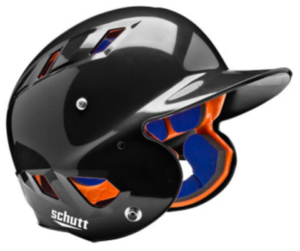 – 14 vent holes to enhance ventilation.